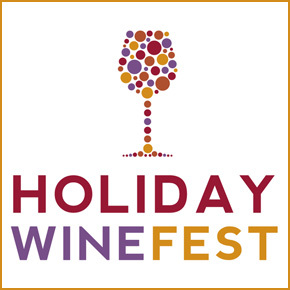 The 2016 Holiday Wine Fest is poised to be the Pacific Northwest’s largest and most popular tasting exposition. This all-day Saturday and Sunday event features a world-class line-up of local, regional, national and international wines, ciders, spirits, gourmet cuisine and artisan vendors. The Holiday Wine Fest is the perfect occasion to tempt you and yours with the flavors of fall and the finest offerings of the Season. Enjoy with a spouse, partner or group of friends at one of the three fun and relaxing wine and gift shopping experiences. Patrons will have the opportunity to purchase their newest favorite wine/cider/spirits at the venue.